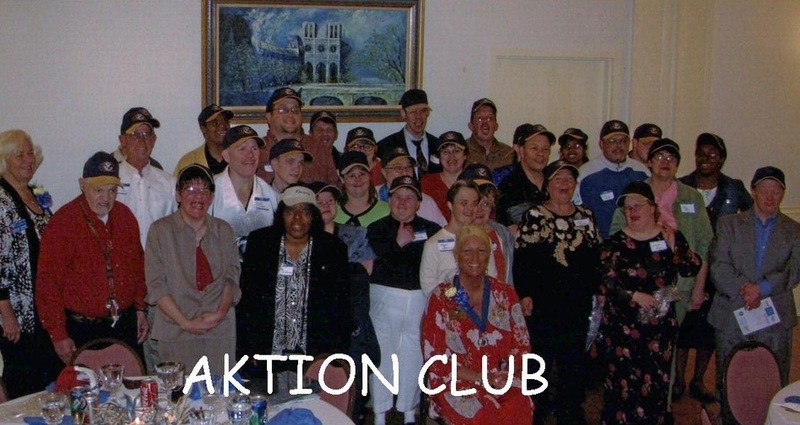 The Aktion Club is the only service club for adults with disabilities, with more than 9,000 members worldwide. Currently the Richmond Kiwanis Aktion Club has 47 members and they continue to grow! If you know of a person with a disability who would like to join the Richmond Kiwanis Aktion Club, please contact Damon Knoche at 765-966-0502 or email any questions to dknoche@achievaresources.org. We would like to thank the Richmond Kiwanis Club for their sponsorship of our Aktion Club!